Sand washing machine is a environment-friendly novel equipment, it was designed by LZZG, and was very favored by customers at home and abroad, many of them consult our company many times to want to know about its features and advantages. 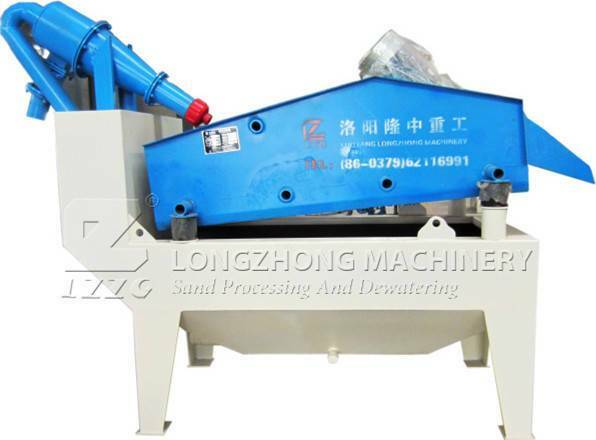 As we all know, there are many types of sand washing machine in the market, and their quality is different, but at that time, as a manufacture, LZZG understand throughtly the trends of the market , so as the machine. 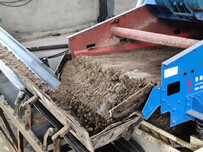 If manufactures do not know how to innovate but always stick to the old rules, then, their final result must be eliminated by the market.On the contrary, LZZGk knows this rule clearly, so our company design an environment-friendly novel sand washing machine to meet the needs of customers and keep pace with time. 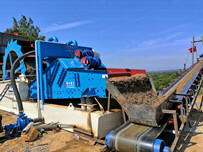 First and formost,it integrates the advantages of washing, screen, recycling anf dewatering. 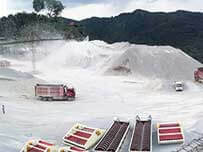 Besides, the water content of the final sand is within in 12%-15%.What’s more, good efficiency and high quality and high production.Last but not least,solve cleaning problem seclimentation tank and improve the economic perfermance at the same time. I am very glad to establish a cooperative relationship with LZZG, because we have bought a machine here. This is my second to buy mining machine in LZZG. 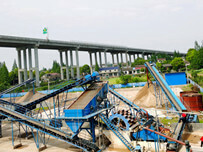 We found that their sand washing machine is very good and help us improve the loss rate of fine sand. The profits are stable and considerable. They have good goods and prefect service. We have enough trust for LZZG, so we chose the company again when selecting mining machine. I believe this cooperation shall be very smooth. Previous：What factors that affect the price of washed sand?